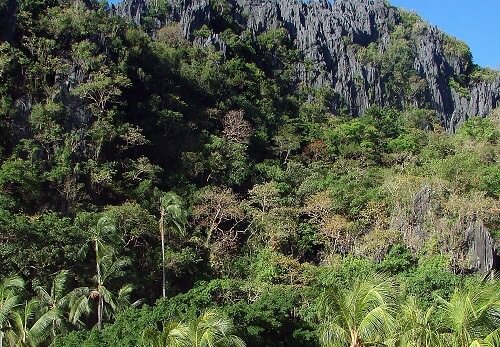 The Philippines is made up of over 7,000 islands, all of which were once heavily forested. Today, a whopping 93% of the forest is gone, destroyed to make room for expanding towns and plantations. The small amount that is left is home to the Panther Flying Frog and the second largest eagle in the world. These two species do not exist anywhere else.